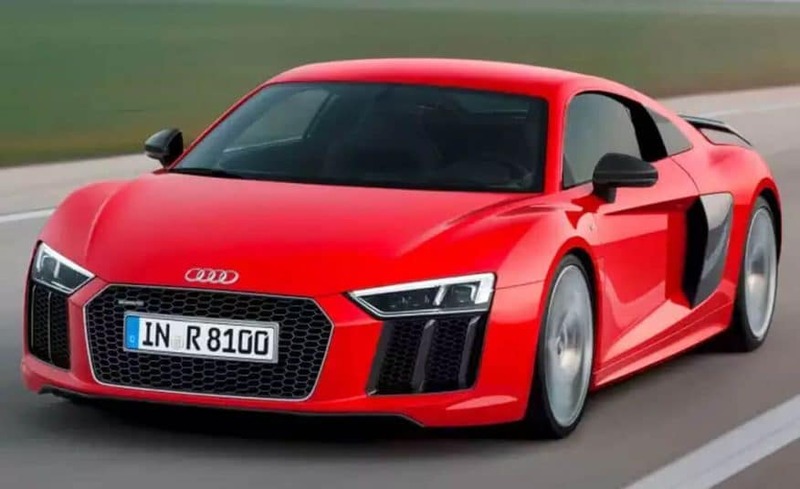 The Audi R8 came about as a production version of the Le Mans Quattro concept car. 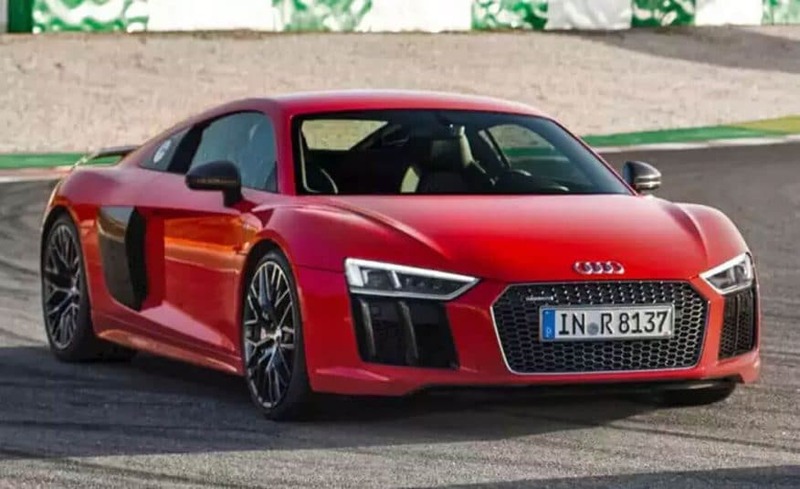 The Audi R8 came about as a production version of the Le Mans Quattro concept car. 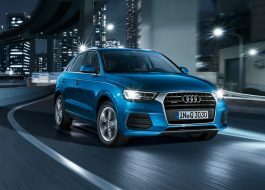 The name itself references Audi's R8 race car that won several 24 Hours of Le Mans races and encompasses the brand's 70-plus years of racing history. 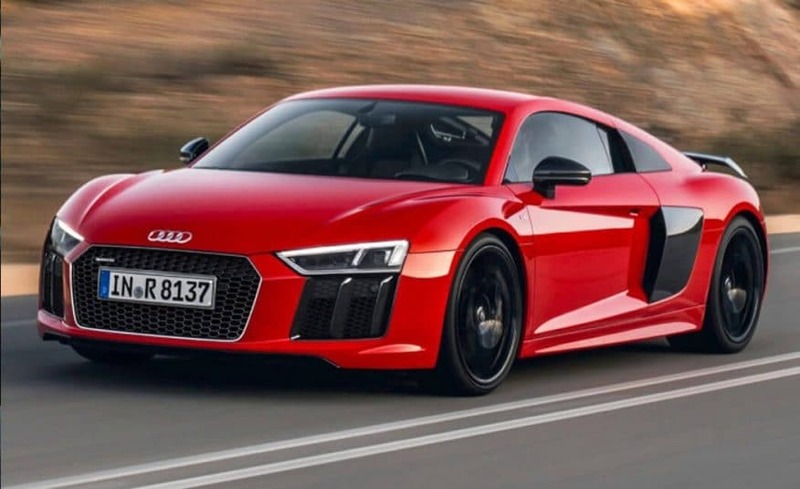 Performance from the R8 road car starts with a stiff and lightweight all-aluminum space frame chassis. 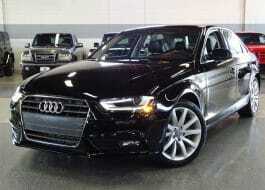 Much of it is similar to the space frame used for the Lamborghini Gallardo. 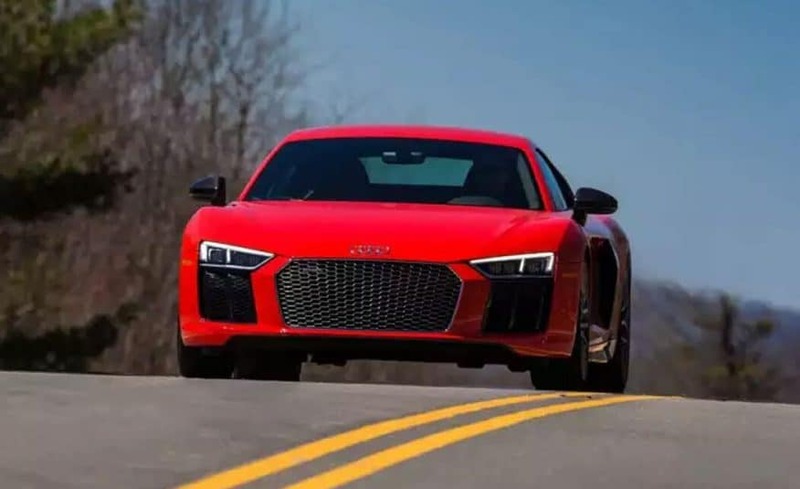 The R8 is advanced in other areas as well, with a direct-injected V8 or V10 engine with dry-sump lubrication, two-mode active dampers and, of course, all-wheel drive. 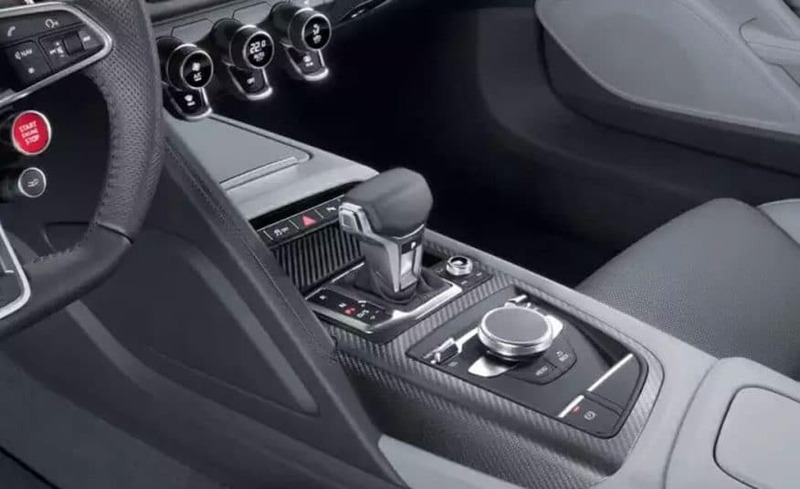 The car is exclusively designed, developed, and manufactured by Audi AG's high performance private subsidiary company, Audi Sport GmbH (formerly quattro GmbH), and is based on the Lamborghini Gallardo platform.The fundamental construction of the R8 is based on the Audi Space Frame, and uses an aluminium monocoque which is built using space frame principles. 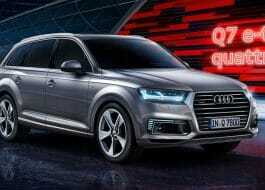 The car is built by quattro GmbH in a newly renovated factory at Audi's 'aluminium site' at Neckarsulm in Germany. 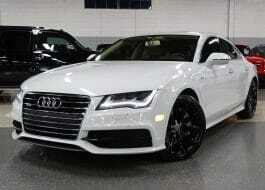 The R8 V8 features a 4.2-liter V8 making 430 horsepower and 317 pound-feet of torque. 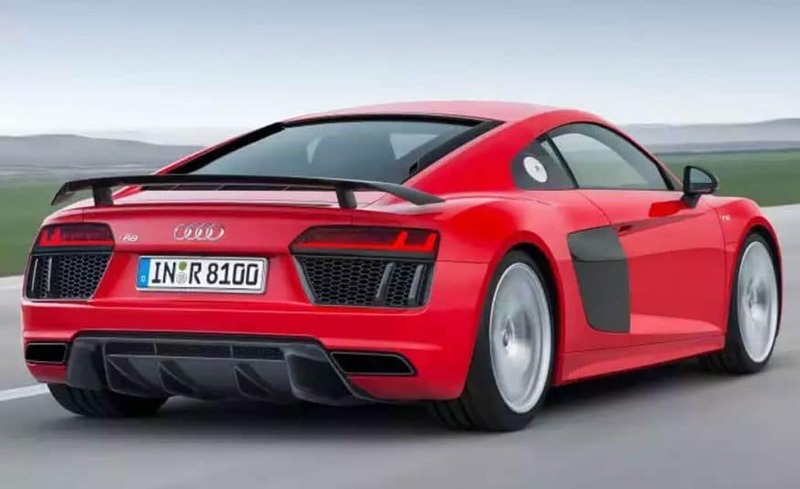 The R8 V10 gets a 5.2-liter V10 with 525 hp and 391 lb-ft of torque. 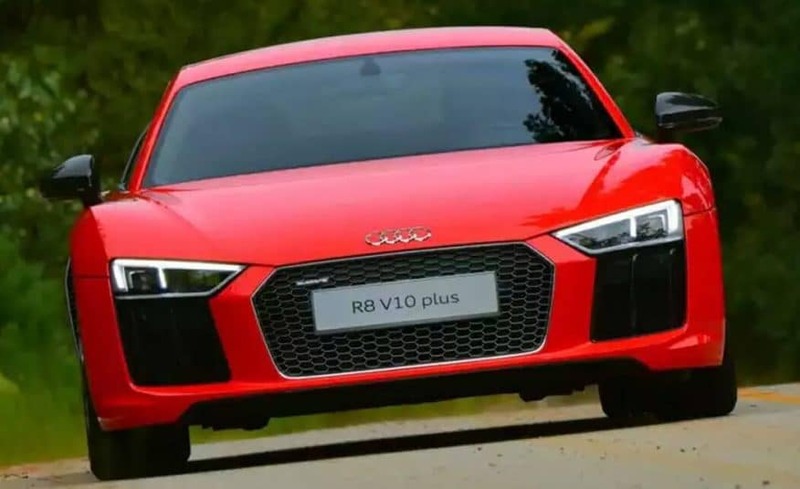 The top-dog R8 V10 Plus coupe packs an even more powerful 5.0-liter V10 good for 550 hp and 398 lb-ft. All-wheel drive and a six-speed manual transmission with a gated metal shifter is standard, while a seven-speed dual-clutch automated manual (S tronic) with paddle shifters is optional. 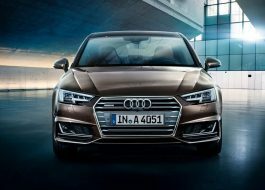 All are very quick, with 0-60 times ranging from just 3.4 to 4.5 seconds.